Sharing Love With Cereal con Cariño is a sponsored post. My little alarm clock, AKA Miesha woke me up at 5:45 AM this morning. I rolled out of bed and sat on the rocker to feed her and feeling like I was running on empty. Gazing at her tiny little face, I was filled with love and so excited that our family is finally complete. My husband and I often talked about having a large family, fast forward and I am realizing my dream is now a reality. I woke the boys completely in awe of what I have. It’s a privilege to be able to homeschool my boys and have my husband working from home. We don’t have a traditional life and I sometimes take or granted how amazing it is. Sitting at the kitchen table and enjoying breakfast is a tradition my parents had with me growing up. Breakfast is not only the most important meal of the day, having breakfast together sets the tone for the rest of the day. Cereal con Cariño is the most important part of our day. 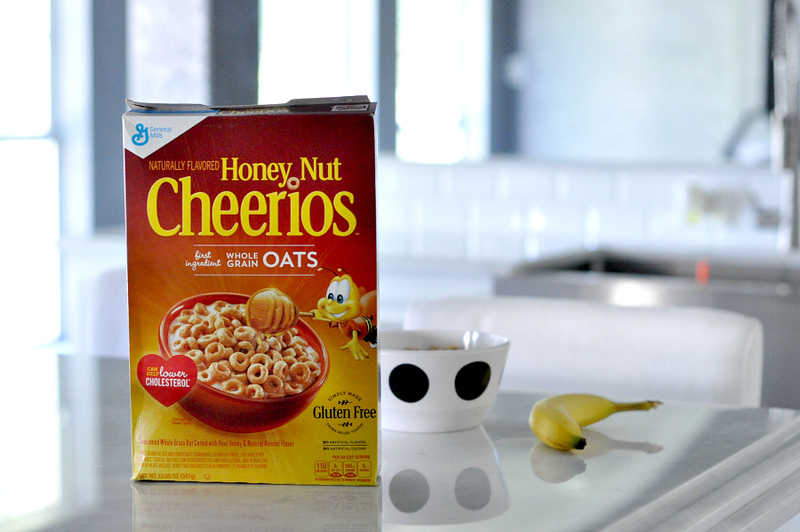 We start our days with a bowl of Honey Nut Cheerios and family time. We all love the sweet whole grain oats and the meal time traditions filled with love and happiness. 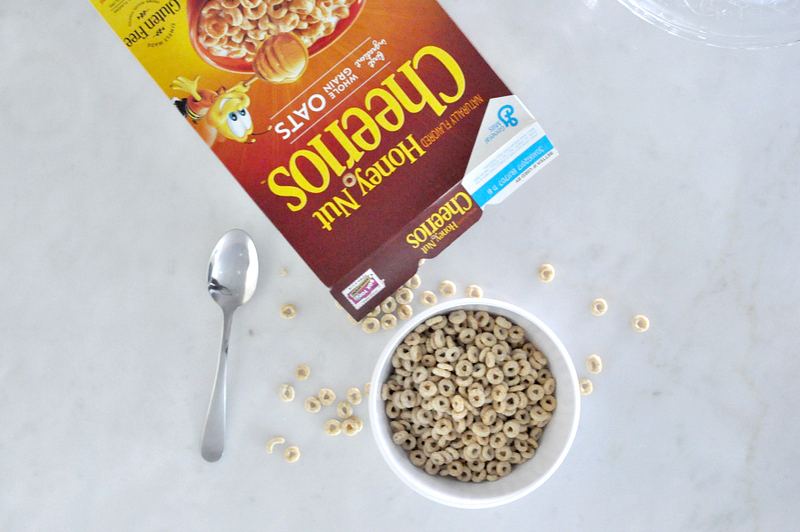 Download a $1 OFF coupon for General Mills Cereal. Cereal con Cariño is an exclusive 4-part video series featuring El Guzi. 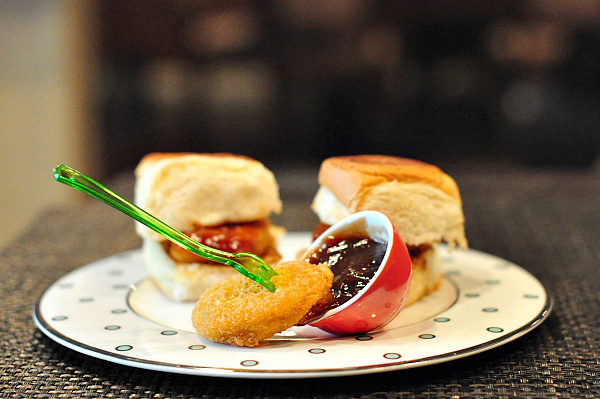 El Guzi shares creative recipes and fun for the whole family. Watch the latest Cereal con Cariño with Jeanette Kaplun. Jeanette is an award winning journalist and the creator of Hispana Global. Jeanette shares her Cereal con Cariño moments and reminds us that it is perfectly okay to serve cereal for breakfast. 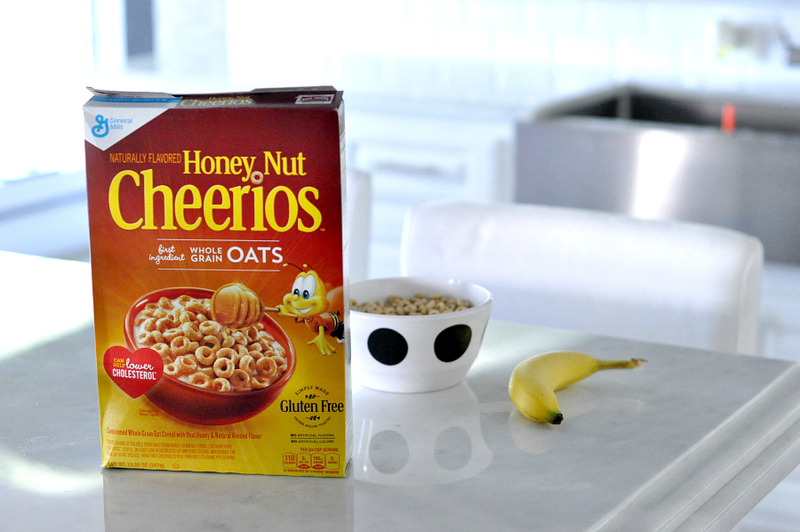 Having a bowl of Honey Nut Cheerios give my famil and I more time to enjoy each other. where you can view more videos, learn about upcoming events in California and Texas, download a $1 OFF coupon for General Mills Cereal and more.